Clear. Concise. Certain. Intellectually rigorous, Aquarius pours forth its well-earned wisdom to the masses. No one masters a system of thought like the water-bearer, and that’s why few are as innovative. Aquarius seeks no intellectual short-cuts, just facts. Once this sign has made up its mind about something, good luck persuading it otherwise. Aquarius isn’t here to hog the spotlight, but would rather shine it upon the answers and ideas that the group might benefit from the most. In this way, Aquarius usually earns attention for its intellectual prowess, but it’s never the main motivation. On February 4th at 1:04 PM PT, the new moon in Aquarius arrives. Bringing with it a fresh start, this new moon is the first in 2019 that is free of shadow. January was consumed with both a lunar and solar eclipse, neither of which were open to interpretation. Eclipses tend to dominate the scene with their agenda. 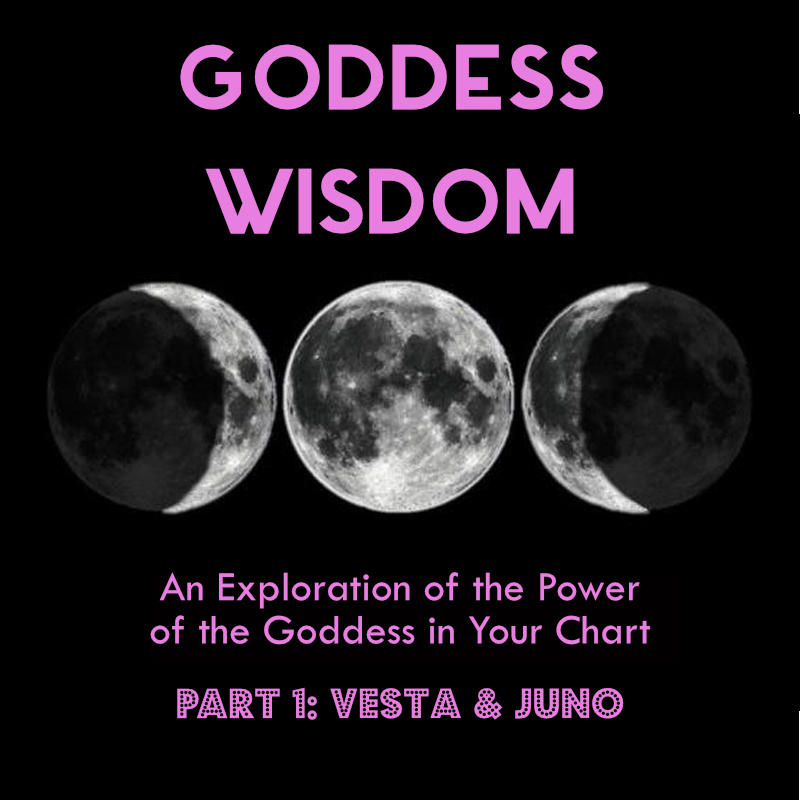 This new moon is more of a clean slate for us to work with and will perhaps feel like the first new moon of 2019. This new moon also ushers in the Lunar Chinese New Year, and brings us into the Year of the Pig. Devoted, generous and compassionate, the Year of the Pig will hopefully teach us much about its attributes. The new moon in Aquarius is in a supportive sextile to Jupiter in Sagittarius. Offerings like this are ones to work with. To have a new moon infused with the protective, prosperous, and positive energy of Jupiter is a gift to receive and respectfully work with. What you start with this new moon has help, encouragements, and a door or two opened for it. Whatever it is you are working towards, this new moon gives your efforts the lift they might need to get you there with greater ease. Jupiter lends what we start with this new moon a confidence. Aquarius understands that when something makes logical sense and is structurally necessary, one should not waiver on it. The more you believe in the validity of your dreams, desires, and visions for your life, the more real they’ll feel. The more responsibility you’ll feel for them. The more you’ll work towards manifesting them. The more you see yourself as a care-taker of them, and a protector for all that is possible through them, the more emboldened you’ll feel to risk what is necessary to bring them about. Anyone who is successful is always asked how they got there and, more often than not, they’ll tell you it began with a feeling, knowing, or dream and the clarity to take it seriously. May this new moon help you communicate with that kind of inspirational certainty. May it, momentarily at least, relieve you from your doubts. May it build your confidence, and bring you into greater alignment with the gifts that want to work their way into the world through you. 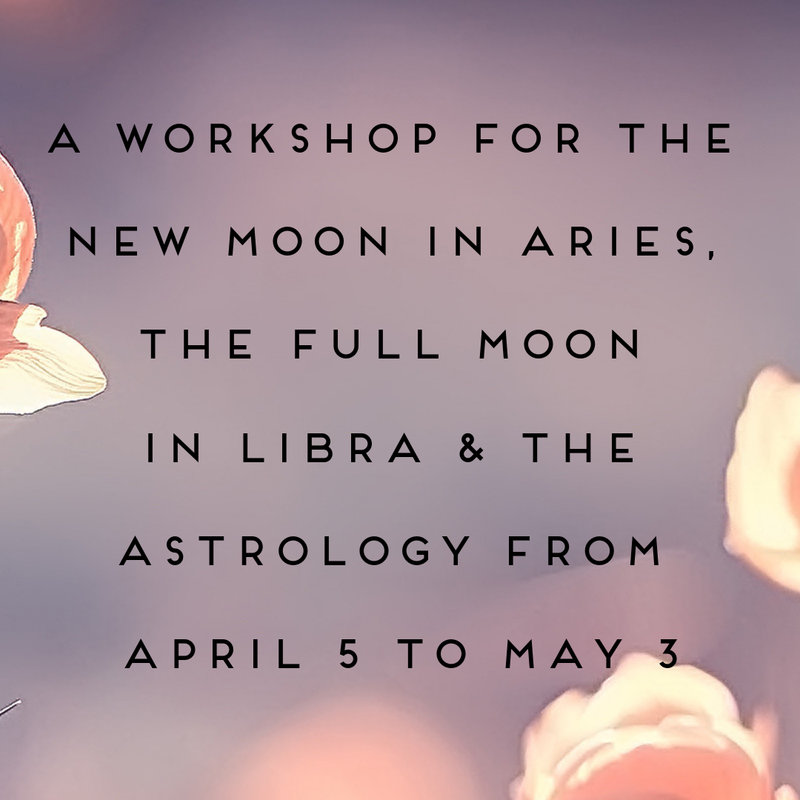 For a reading, ritual and guided meditation for your sign for this encouraging new moon, join me for A Workshop for the New Moon in Aquarius, Full Moon in Virgo, and the Lunar Cycle from February 4th – March 5th. 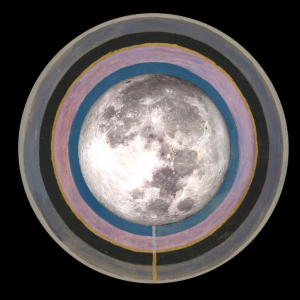 Today’s astrology picks up on the most prosperous and abundant aspects of the new moon. As the sun perfects its sextile to Jupiter, it encourages us to embody the confidence the new moon hinted at. Just for today, try to own every inch of your skin. Just for today, be unapologetically you. Just for today, proclaim your dreams to the world and see what shifts for you. Internally and externally. Then try it again tomorrow. Today, along with the confidence boost of the sun’s sextile to Jupiter, Mercury is gifted with the muscle power of Mars. This gives the ever-insightful Mercury in Aquarius the ability to use a little more edge to get its meaning across. It’s the perfect astrology to drive home a point. Just make sure that its in service of something greater than being right. 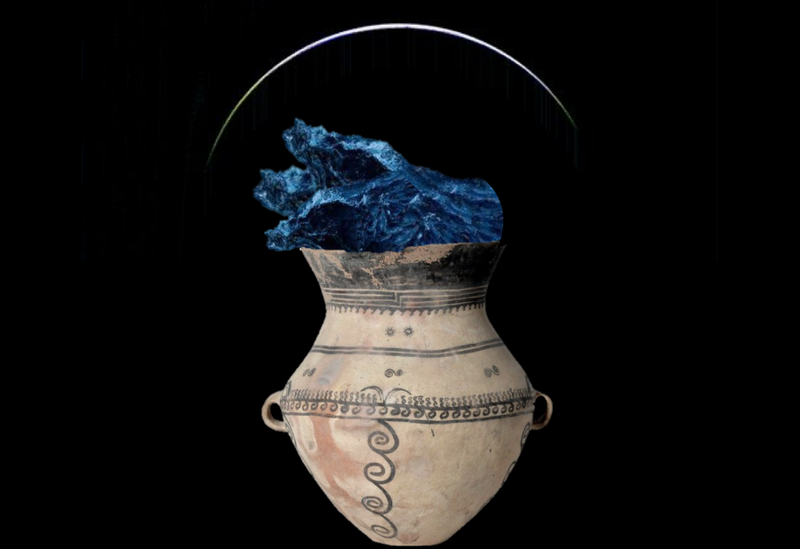 Mercury picks up on the insights and innovations that Uranus is throwing down. This is our invitation to momentarily throw out convention and see what we can channel without the constraints of tradition. This is great day to articulate your ideas and find solutions with those that are willing to work as creatively as you inside and outside the box. In Pisces, Mercury’s messages are beautiful in sentiment, but not so strategically inclined. Here, Mercury waxes poetic with incredible ease, but when all you wanted was directions to the store, this can be a little less than helpful. Make sure you double up on facts, logic, and proven ways forward, but do let yourself indulge in the images, sounds, and inspirations that get your imagination going. Mercury will spend an inordinate amount of time in Pisces as it will retrograde through these waters from March 5th until March 28th. This transit will give us ample opportunity to understand where we tend to lose the plot and drop the ball, logically speaking. One of the most combustable pairings possible, Mars and Uranus together, especially in Aries, are no wallflowers. This turbo charged couple will create breakdowns, breakthroughs, and changes that happen at a speed so fast it’s impossible to process all at once. This is the last time (for the next 84 years) that these two will come together in Aries. 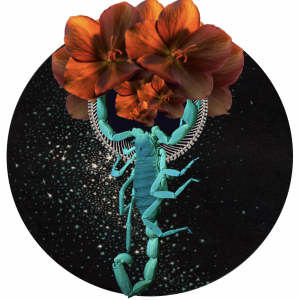 As Uranus moves signs for good come March 6th, the last few transits it makes in Aries are moments that tend to crystalize the lessons we learned with Uranus here. Wherever this transit falls for you (whichever house 29° of Aries is in your chart, also see your Uranus horoscope) will tell you much about the conventions you need to buck, the wild energy that needs to find a way through you, and the ways in which you are no longer willing to work within a system that doesn’t work for you. With transits like this, it’s imperative to know which bridges to cross and which to burn. As Mars moves into Taurus, the tempo slows considerably. Here Mars doesn’t have access to the speedy pathways it enjoys, nor does it have the resources that keep it happy. A little stubborn and some might say lazy, Mars in Taurus plods along. It will get there eventually, but not expediently. 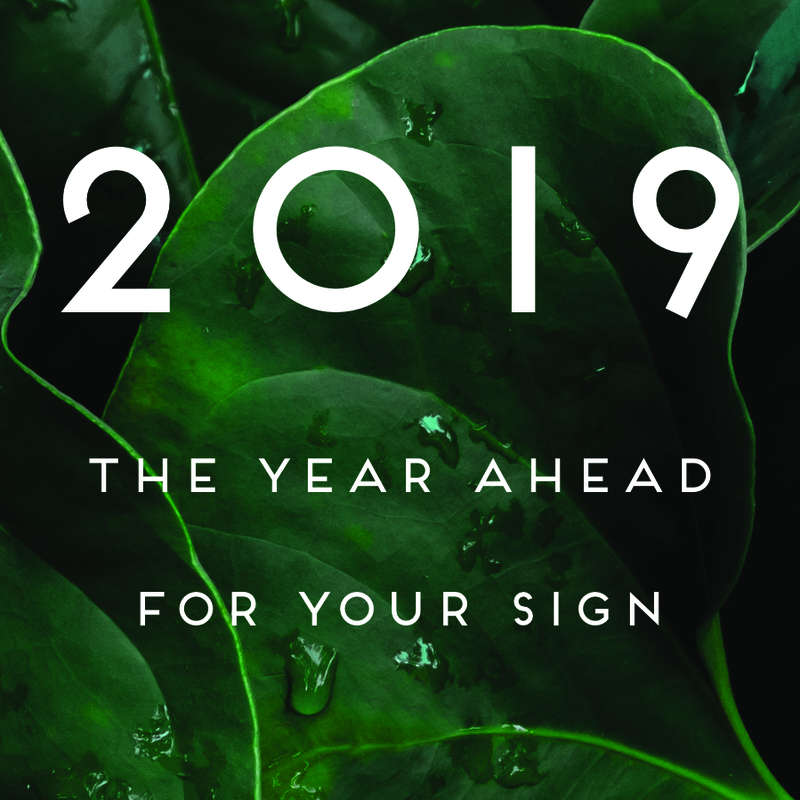 Mars will remain in Taurus until March 30, 2019. The last sweet sentiment Venus receives while in Capricorn, the sextile between the Queen and her ideal consort is nothing short of a rom/com with all the right elements. Today’s astrology is heavenly, but short-lived. Tomorrow, Venus, and our relationships, get a reality check, Saturn style. The sun sextile Uranus is an invigorating jolt of energy that aims to wake up any aspect of ourselves asleep to the power of our individuality. This aspect encourages the weirdo within to take center stage and remind us all how fun it is to flip the bird to convention, respectability, and popular standards of mediocrity. 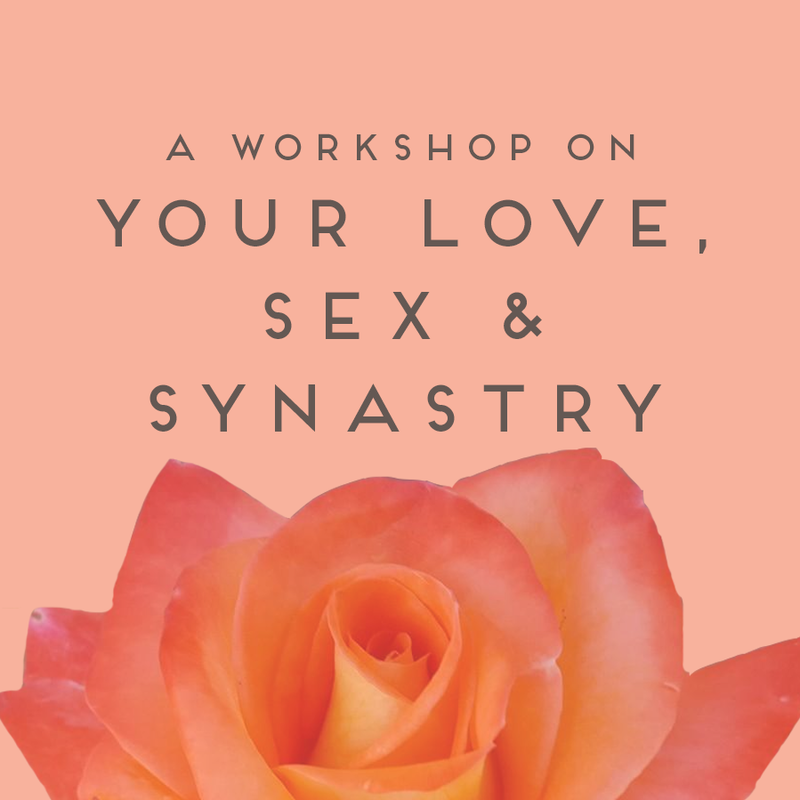 The Pleasure Seeker and the Master of Misery come together today, testing our boundaries, asking what our intentions are, and giving our creative and romantic situations a major once over. Far from the free-wheeling romance of yesterday’s Venus/Neptune sextile, today’s astrology wants us to come to terms with our needs and the consequences we must face when we deny them. Make clear what you are able to commit to, and what you are not willing to and today’s astro will be productive, even if a little bit of a downer. Hearts tend to be a little heavy with this influence. Take care of yours by giving yourself the compassionate understanding you crave. Mercury conjunct Neptune is no walk in the park, at least not one that will end up getting you anywhere. But that’s not this combination’s concern. Mercury and Neptune together get high on ideals, reality be damned. This is not good astrology to make definitive plans under, if at all avoidable, but as we all know, life waits for no astrology. Do what you can to listen to, and act on, the doubts that whisper in your ear, double check details and get second and twenty second opinions when possible. Mercury not only conjuncts Neptune today, but it also enters its pre-retrograde shadow period. This means that it will station retrograde on March 5th and travel all the way back here, where it stations direct on March 28th. Conjunct Neptune. It will be a wild retrograde to be sure, but for now we can focus on the fact that what happens today and from here on out will be returned to, reviewed, reworked, returned to sender. There’s no getting out of the more nuanced and messy communication issues we come across, just a long swim up and down stream with them. Welcome to Pisces Season. With the sun in the transcendent waters of the fishes, and Mars slumbering away in Taurus, the season starts off slowly. It’s a good time to tap into your dreams, intuitions, physical needs and emotional ones. The full moon lights up the skies tomorrow and the swell of emotions might be swirling today, so keep it simple with what feels overly complicated. Your new moon horoscopes are meant to be read as inspiration. If you know both your rising sign and sun sign, please read both horoscopes. They both contain important information. You’ll know which resonates more for you from week to week. Take what works for you, leave the rest. If you want to share this work, you must quote it and link it to this post and website. Thank you for your support and for spreading the work around. We really appreciate it and you! Aligning myself with the people, places, and actions that bring me closer to my dreams is my main priority. There are a million distractions, doubts, and fears to get caught up in daily. There are a million ways in which I have been taught to devalue my vision, to denigrate it, to convince myself that I am not the answer to it as much as it is to me. But my destiny is to be met on a two-way street. It needs me to make room for it every day. Aligning myself with what I most want to manifest is something I have to consciously do. Repeatedly. Daily. Enthusiastically if possible. Honestly, always. If I am being truthful, when unchecked I will tend to grasp for what might make my ego momentarily happy. A place. A thing. A person. An idea of success, love, or acceptance. But unless achieved in a way that deepens my connection to myself, my loves, my life, and my world, nothing will satisfy my soul’s desire to do good work with good people. I want to know what it means to feel aligned with my life’s purpose so deeply that I never refuse the challenges, victories and defeats along the way. I don’t waste my time chasing fool’s gold. I want the glimmer to be inner, first and foremost. No dream is too big if it’s mine to live out. The dreams that are unreasonably persistent, pestering me constantly, refusing to let me rest, are part of a divine plan I have no right to refuse. My talents will never fail me if I am committed to developing them in service of something greater than my own self-interest. Not one of my professional goals is too outlandish to achieve if I am willing to do the inner and outer work necessary to see them succeed. As long as my professional pursuits are connected to my inner work they will have depth, meaning, and be an intricate part of my life’s purpose. As long as I am developing a deeper relationship to my talents, their needs, and the ways in which they want to be manifested in the world, I can trust in my pursuit of them. As long as I am given the opportunity to pursue the public roles I most wish to fulfill, I will do so with everything I’ve been given. To refuse my dreams is to refuse the best, and most unruly parts of me. Pursuing my purpose should and will upend some part my life. It will stretch my soul. Walk me right into my doubts. Gather my fears and serve them to me on a platter. It is then my precious duty to push them aside, put them in perspective, or put them to work, because I have committed to my professional pursuits and nothing will dissuade me from them. I give myself the gift of honesty. I am clear about what I want. I mince no words with myself. I hold nothing back about the details of where I hope to go, what I aim to experience along the way, and what I am dedicated to serving come clear skies or grey. I take my goals seriously but know that achieving them requires a sense of humor. An appreciation for irony. A love of mythology. This is my story and I’m sticking with the plot lines that have me cast as the heroine. With this new moon I make plans for my future without shame for how big they are, how far from my current reality they may seem, and without devaluing my ability to make them a reality. I am certain that 6 months from now I will have made major headway, been able to experience the benefits of my efforts, and have grown into the challenges I set for myself. With that in mind I pick the goals that will demand from me a bigger heart, a broader consciousness, and a deeper commitment to what rings true for me. Choosing the right goals for this moment immediately brings me half of the success I seek. The success of my collaborations depend on my ability to parse out my true desires from my lowered expectations. I make sure that I uproot, interrogate, and thoroughly understand the doubts that lie in wait for me when I am poised to make progress. I work with this new moon to consciously and courageously receive what I need. In my daily life, I allow more love in, more support to surround me, and more encouragement to uplift me. I let none of it go unacknowledged. It’s OK if initially I feel undeserving of gifts that come my way. I quickly counter self-defeating sentiments with a compassionate interrogation of the facts. Who says I am unworthy, undeserving, or incapable of working towards my dreams? Anytime I come up against a thought or feeling that discourages my best efforts, I know that I have made contact with something intrinsic to my journey. The more I understand what gets in my way, the easier it is to move around it, heal it, or work through it. This new moon is my invitation to heal the parts of my confidence that might have been broken, trampled, or demolished by life’s circumstances. I always have the option to believe in my ability, right, and desire to heal. With this new moon I remind myself that all great things require partnership. I seek mine selectively. With this new moon I recenter myself in the partnerships that already receive me. The people that show me appreciation whether I am winning or wandering around. Those that want to know my heart because there’s some part of it that matches their own. Those that know how to listen to me with loving, determined, and inquisitive attention. With this new moon, I pause to honor the loves in my life that challenge me compassionately and unapologetically. Those that know how to humor me when my pride has been hurt. Those that know how much I love applause and need it when there’s been too much silence in the face of my sincere efforts. Those who know how to see me over time instead of holding me to only this moment. Those that can stretch their view from what I was to what I could become. Those that teach me how to be a better lover, learner, beginner, and participant have my full, undivided, totally devoted attention, admiration, and unyielding partnership. With this new moon I call more of the same in, and honor all the ways in which it already exists. The more I celebrate it, the more room I make for it. I find every avenue possible to love the labor. As much as I take advantage of rest. As much as I honor my downtime. As much as I revel in my free-time, to the best of my ability I find things to adore about my work. If I want bounty to come from my efforts, I have to make peace with the practice that goes into creating it. The secret to my success is loving the process, not just the performance. I leave room for opportunity. I remember not to get too rigid in how I think my work or efforts will be received, what they will amount to, or where they will go. I work in ways that help to regenerate my creative energy. I work in ways that keep me focus on the reasons that I do what I do. To the best of my ability, I clear out what leaves me feeling cluttered, muddled, or confused about my direction. I am here to work towards what will bring the most joy and healing to the most people, places, and causes. My joy is a gateway to all great things that wish to enter my life. With this new moon I remember to make my joy a centerpiece of my days, weeks, years, and life. The new moon reminds me of the healing power of pleasure seeking. I give myself permission to have fun. I know how to tune into the work that is mine to do and tune into the joy that is mine to feel, express, and share with the world. My joy is sacred and needs my commitment to it. Creativity flows with a much greater ease when I’ve allowed a little laughter to clear my system. With this new moon I remind myself that waiting for the right time is not an option. Waiting for the work to be done is no way to live. Waiting for the stress to lessen may never happen. All I have is the option to find a little love, a little play, a little light every day. It doesn’t detract from the depth of my feelings. It doesn’t negate the heavy history I carry. It doesn’t devalue the struggle that I am in for myself, my communities, and this world. To actively make space for joy is to respect what is difficult. Without levity, I lose sight of the power of this fight. Without joy I forget why I want to make the effort to right a wrong, heal a hurt, or win with my dignity in tact. I clear space for myself. I make home for myself. Wherever I am in the world, I make peace with myself. Life on earth is unruly. The world’s hurt is nonsensical. We exist amongst a million messes. This mayhem isn’t something that I will let myself become trapped in. I am in this world. I do all I can to serve the beauty of this world. I do all I can to uphold the reasons we must work to heal this world. But I never forget that I am not defined solely by this world. To know its ugliness, its hate, its vitriol is to know when it has seeped into me. To know this world is to know what I must refuse of it. To know this word is to know what I will always embrace from it. To know myself is to know the difference between what the world tells me and what is true. With this new moon I build a nest in my name. A home where I can reclaim myself. A space where I can take off the chaos and be in my birthright. My blessings need a protective space to thrive within. My body needs space to relax, unfurl, and exhale within. My altars need clearing off, redecorating, and honoring as a reflection of all I am creating. All that I want to bring into being first finds its home in me, so I make sure mine is a place where I can feel free to dream. I know that part of my success depends on my ability to find love for what I am doing, compassion for all I carry as I do it, and humility for all that has had to come together in order for me to do it. I don’t take my days for granted. I don’t waste time worrying if I am ready for what is in front of me. I don’t wonder if I am worthy of communicating what my life demands I do. It’s my honor to speak the truth. The unique experiences, talents, and expertise that I have developed have given me a perspective that is mine to thoughtfully share. I know that my ability to listen is as needed as my ability to raise my voice in protest and support of all that I love. With this new moon, I take advantage of the platforms that give me space to share what is necessary at this moment. Not for personal glorification. Not to boost my ego. Not to raise my sense of self-importance, but to commit more fully to telling the truth in the ways that I personally need to. We each have our own ways of doing so, mine is for me to find, develop, and work with. This new moon, as always, I commit to doing so. I place my money where it can do the most good. I put my energy into the efforts that make the most impact. I give my gifts and talents to the projects that will put more than just myself in a prosperous position. Love is the most solid investment that I can make and so I pour my energy, time, and talent into the projects that promote it. There are so many ways to move through this world, I make a conscious choice to keep recommitting my energy to everything that promotes well-being. I make it a practice to divest from what increases vanity. I keep reinvesting in what inspires more of our collective humanity. I encourage my desire to do good by doing work that keeps me honest and inspired. I grow my capacity to interrupt complacency by challenging my own. I do my work in ways that keeps my spirit afloat by never dehumanizing my efforts or others’ experiences. I’m not here just to fill my bag, but also to contribute something that will leave future generations prosperous. I am renewed each time I allow myself to move thoroughly through a process. Each time I allow myself to reach the bottom, to ground, to land. Bouncing back is not necessarily the end-game, but unless I get to the bottom of things, I’ll never be able to. Each time I allow myself to look up. Stretch up. Rise up towards the light I am refusing to stay in the shadows of my past. Each time I allow myself the luxury of cycling through my process without feeling rushed or overly attached to any one part of it, my energy is regenerated. I am renewed each time I remember that life is not something I figure out, but something I find a way to be in partnership with. Each time I try to pin my possibilities down into a definite answer, I am deadening the energy of everything else that is trying to flow towards me. With this new moon I release the need to know how, what, where, or with whom things will work out and instead I focus on the direction I feel pulled towards in this moment. Every time I gather my energy, recalling it from the past, I am reinvesting in myself, this moment, and all the possibility it possesses. I allow myself the time and space necessary to recoup, regroup, and regather myself. Without guilt. Without fear of missing out. After I have given what I have to the world, I rightfully get to retreat. I reclaim myself from all the roles I willingly and unwillingly take on. I have no control over what others project upon me, but I do have the power to release myself from the identities that I didn’t and wouldn’t choose for myself. I know that choosing myself sometimes tests my ability to be on my own side. I know that sometimes it’s easier just to go with the flow of everyone else and follow what others want from me. I know that resisting the urge to give up my time to what isn’t fulfilling for me is one way to keep myself in tact. This is central to my self-care. With this new moon, I remind myself that there are some parts of me that no one gets to have, see, or take. I use this ritual of reclaiming myself to strengthen my relationship to my self and, as a result, everyone and everything else.